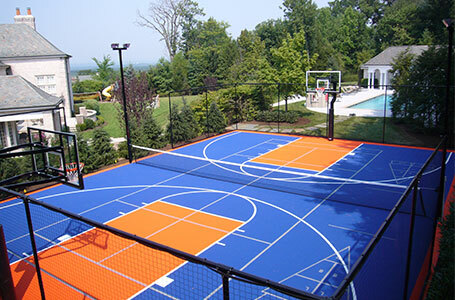 Ball Hog is a proud supplier of VersaCourt and their line of multi-sport game court systems. Both Ball Hog and VersaCourt strive to deliver innovative, high-performance basketball solutions that will outlast and outperform the competition. 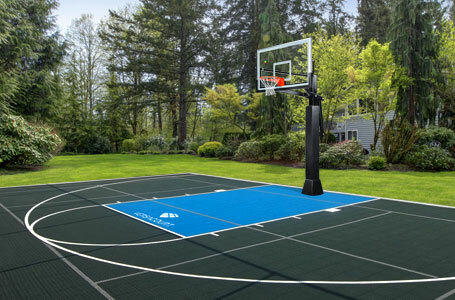 If you are looking to install an all-in-one basketball court solution, our sales representatives can work with you to pair the ultimate basketball goal with the ultimate court solution, transforming your backyard or commercial facility into a sportsman's paradise. 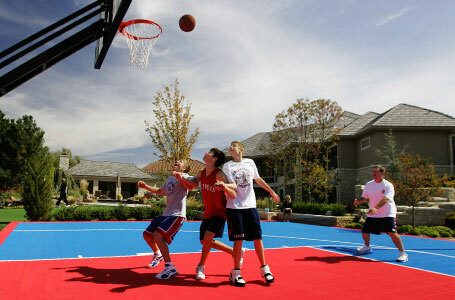 Ball Hog and VersaCourt can design an all-in-one solution that meets your needs, whether you want to build the backyard basketball court of your dreams, or develop a multi-sport game court that allows you to play a variety of your favorite sports, our experienced staff can make your dream a reality.